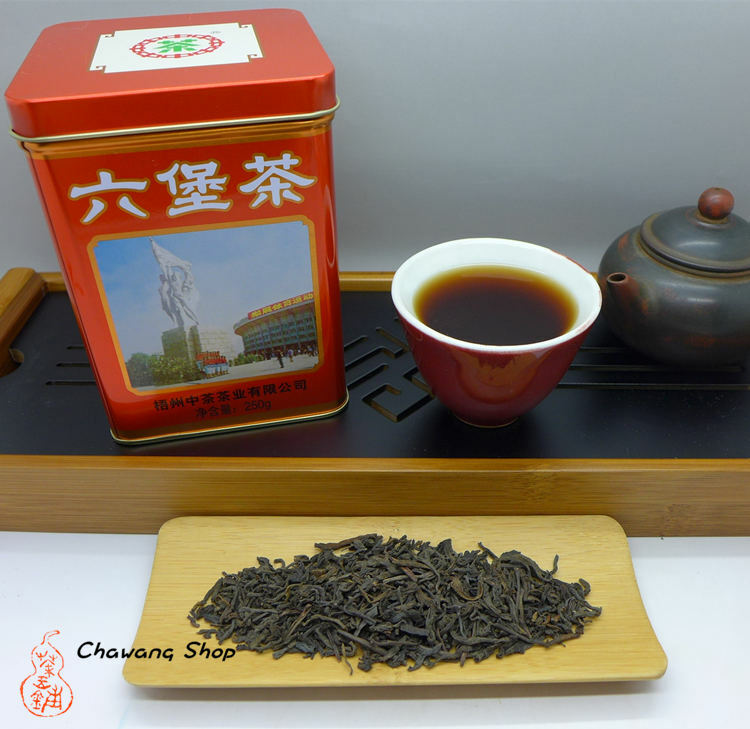 Red tin liubao tea is one of the classic products designed for export markets in the 60-70s of the 20th century. 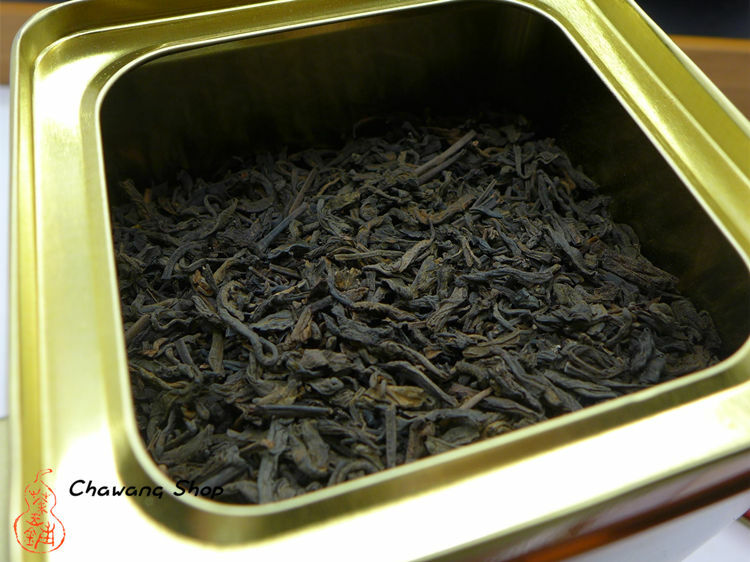 Follow the old recipe, select first grade tea as raw material, then through 7 years ageing process to be a high-grade mellow quality tea, which have a ripe flavor, smooth taste and nice aged aroma. Quality and taste will be more special as the time pass. Very suitable for collection!